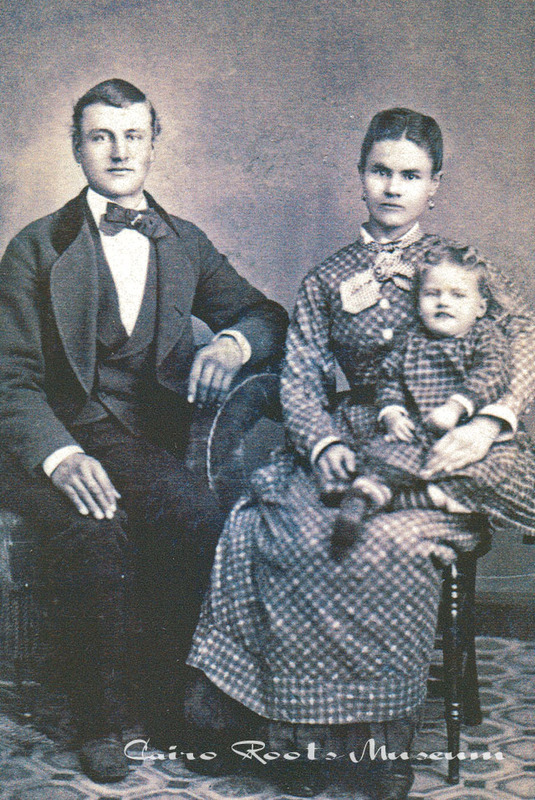 - George Bussell homesteaded the land that today makes up the west half of Cairo. His brother Henry owned the land that now comprises the east half of the town. When the railroad came through in 1886, the brothers sold their land to the Lincoln Land Company so that the town of Cairo could be established. The Bussell brothers then moved to Chase county near Imperial.